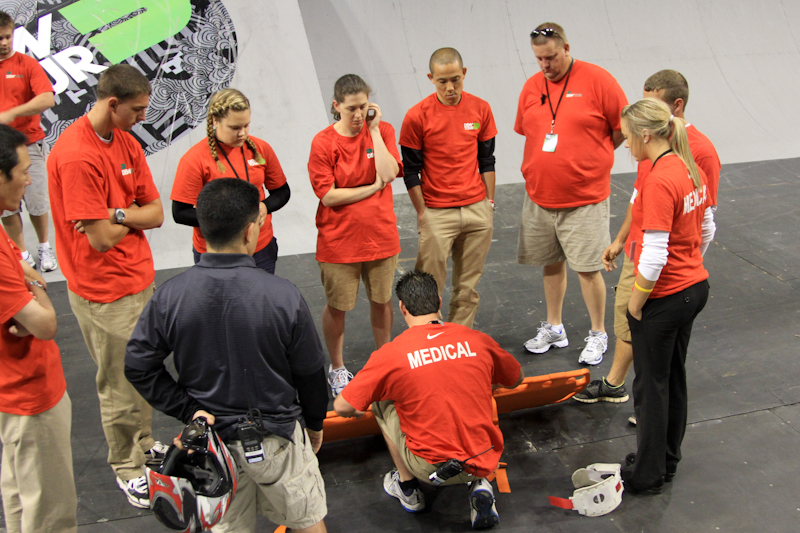 WMI Global Academy is for the education of those who are interested and want to explore further the areas of Emergency Medicine, Sports Medicine, Rescue, and Risk Management and how it pertains to the world we live in. 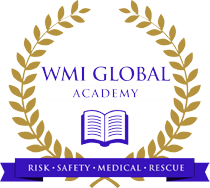 WMI Global Academy is unique where as it offers high profile special events as an opportunity to practical application and training in these areas in addition to the typical route of EMS training. 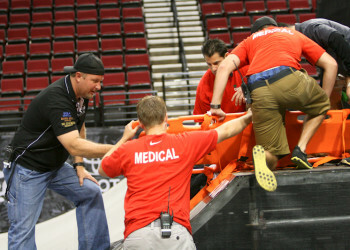 A student can start from no training and experience in the field of medicine and can become a highly respected medical professional both working in the field of EMS and Rescue as well as special events. Through the education and training a student who desires can open his / her own business licensed under WMI Global and generate revenue operating medical and rescue for special events in his / area or locations around the world.